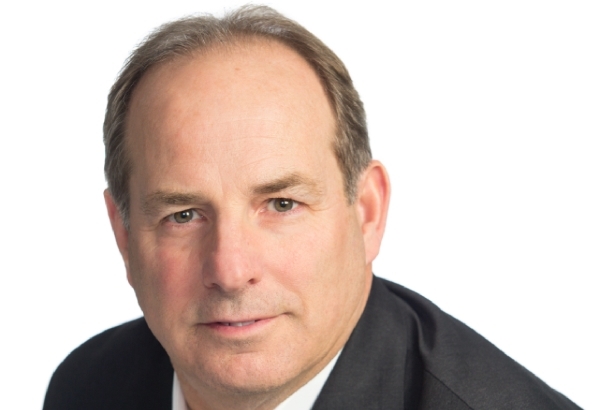 NEW YORK: Mark Thorne, former global CFO and COO at Hill+Knowlton Strategies, has left the firm for the role of EVP, COO, and CFO at fellow WPP agency Burson Cohn & Wolfe. Thorne joined BCW this month, according to his LinkedIn account. He replaced Pat Przybyski, who was named global CFO of BCW last August. Przybyski was previously COO and CFO of Burson-Marsteller. "I really look forward to working closely with [Thorne] in realizing my vision for BCW," said Donna Imperato, global CEO of BCW. "His leadership skills and vast experience will help us achieve our very ambitious goals for the business. We are all very excited to have him on our team." H+K global chairman and CEO Jack Martin said in an emailed statement that Andy Scharf will serve as his agency’s global CFO. Scharf was previously H+K’s U.S.A. CFO and worldwide controller, according to his LinkedIn account. "We are immensely grateful for Mark’s contributions to H+K over the past 25 years and wish him all the success in future endeavors," Martin said. "Effective immediately, Andy Scharf will become global CFO for H+K." Thorne joined H+K in 1994, then known as Hill & Knowlton, after a brief stint as WPP North American EVP and CFO.